This is a collection of free-previews of the best Harlequin comics! The vol. 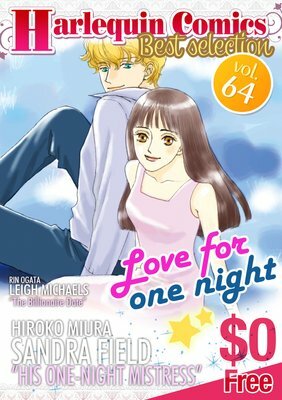 64 is featuring the theme "Love for one night". It contains "HIS ONE-NIGHT MISTRESS" and "The Billionaire Date".